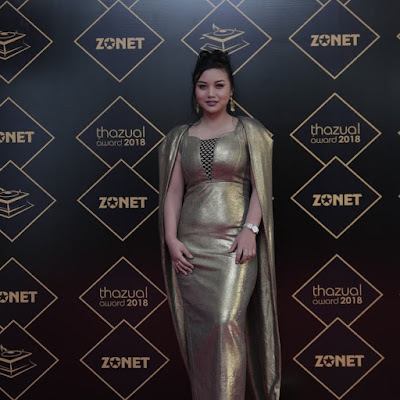 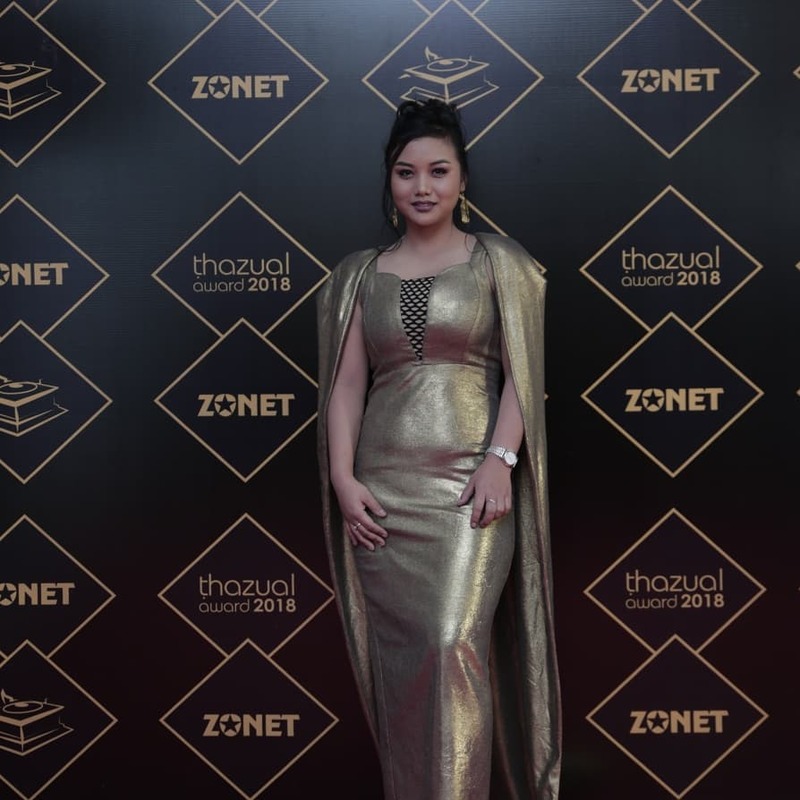 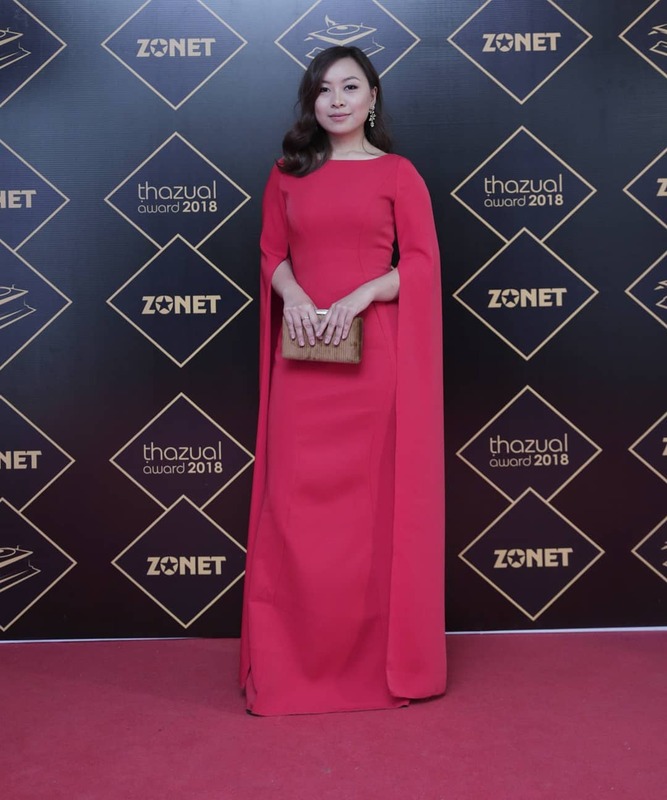 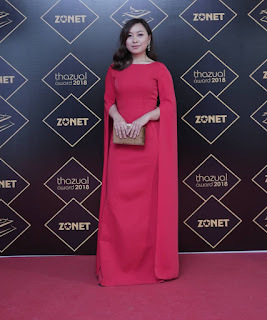 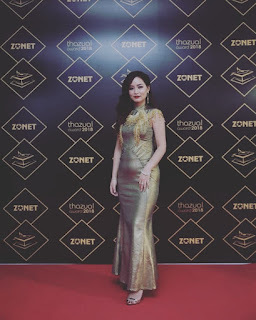 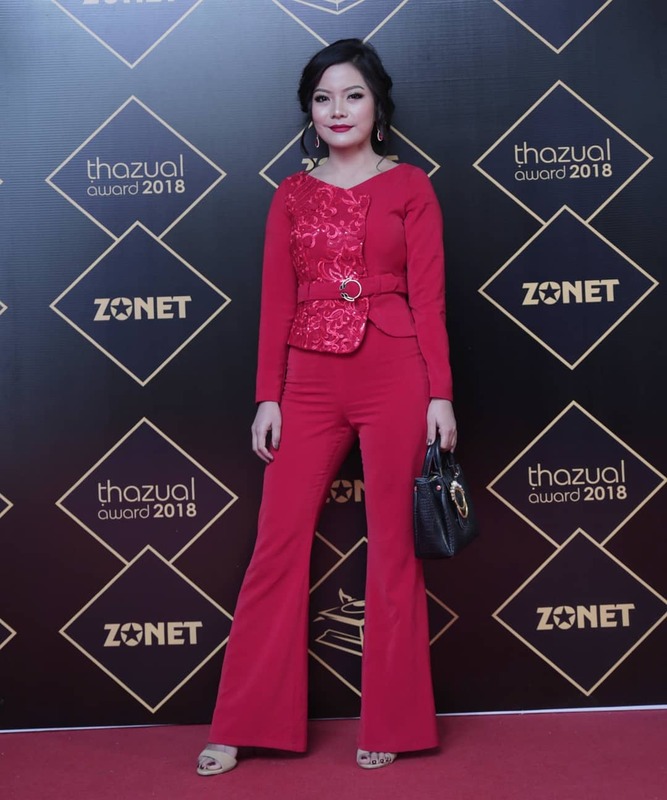 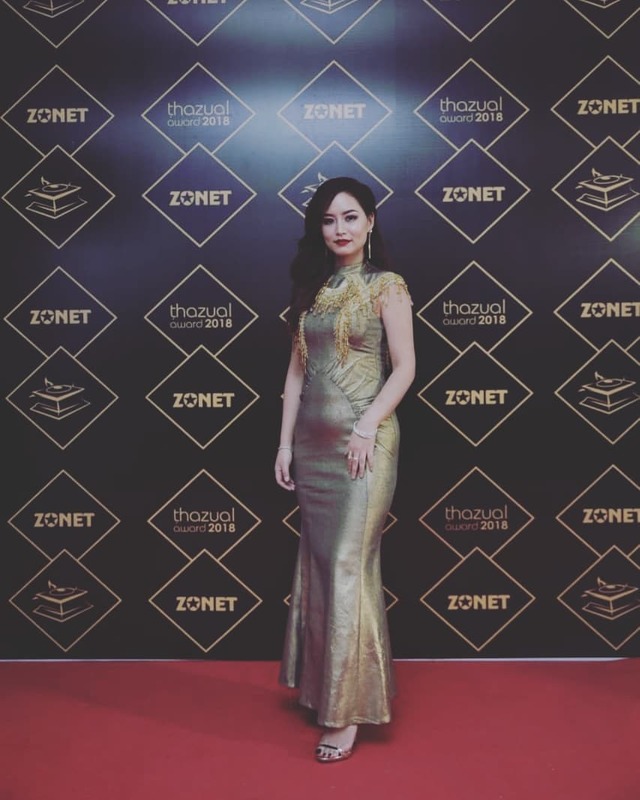 In the recently held Zonet Thazual Awards 2018 a numbers of Mizo celebrities, Mizo Models and Mizo Singers were seen exposing their stylish dress beautifully designed by Mizo Designers. What is interesting is that in that chilly winter night the dresses were mostly light and it seemed the weather has no say in the art of fashion. 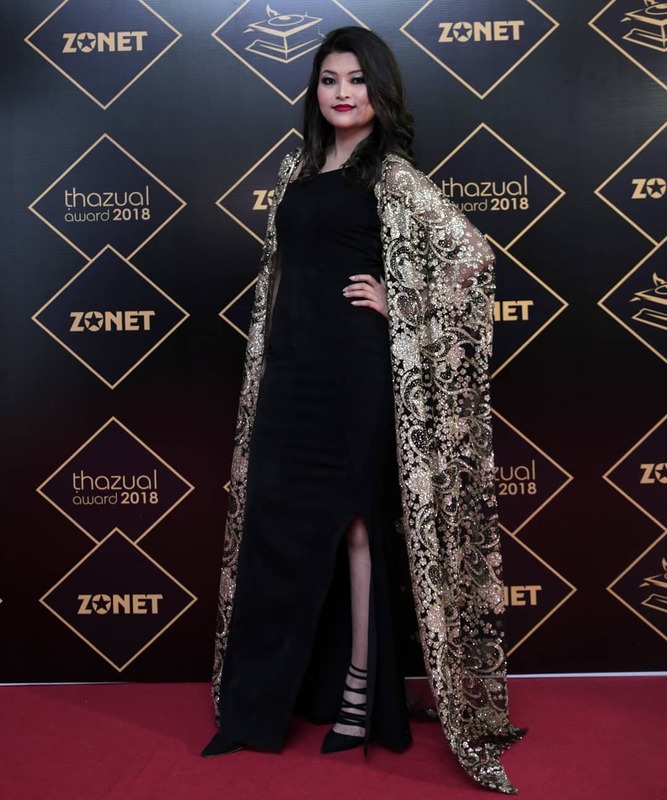 Times of Mizoram collected some of the captivating pictures for you.